Diamond Jewelry and extensive jewelry collections in Gold and other precious materials and a massive workshop that can handle anything from making an original custom made design to in store jewelry repairs. manufacturing, selling, and repairing fine jewelry for 37 years. but our specialty is custom design jewelry! If you have an idea, we can make it happen. Together we can create an original piece for you. Whether creating a new memory or repairing an heirloom, we can do it all for you. they are always on the premises to ensure your complete satisfaction. We carry and create beautiful jewelry in Gold, Platinum and other precious materials. 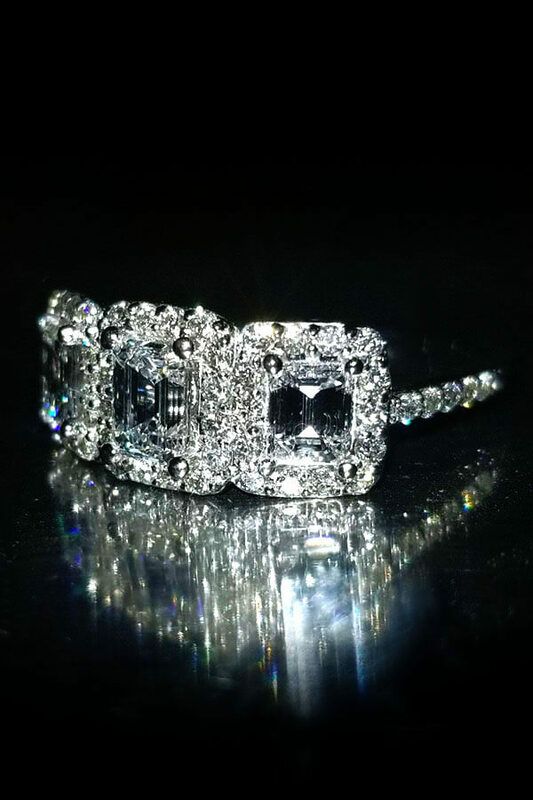 Custom designed jewelry from the professionals. From Bridal jewelry with bridal sets, diamond engagement rings and unique wedding bands. Original rings fashioned with diamonds & gemstones. Bracelets, Necklaces and Pendants in every variety and length. 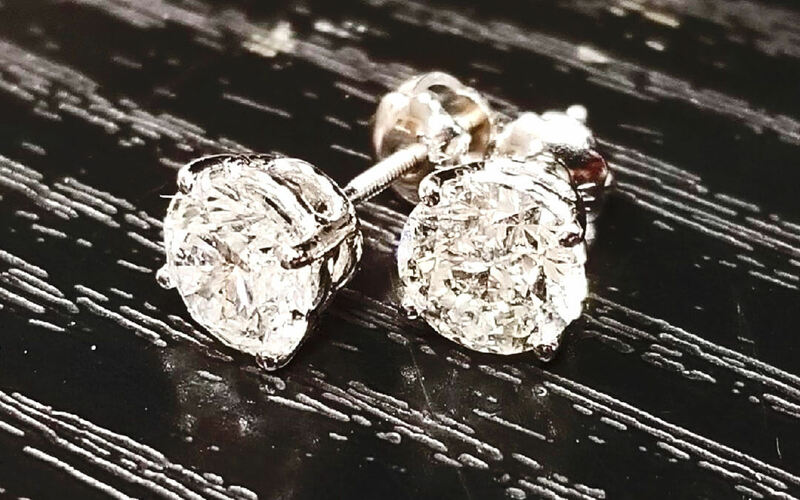 Diamond stud earrings, fashion and trendy. Cuff links, tie tacks, watches, gift ideas and other assorted treasures. A well documented appraisal will aid in replacement for loss or damage. It provides protection, identification, collateral, and an estimated cash value. It’s the best form of protection that records every mark, material, distinction, flaw, and characteristic of your jewelry from the metal to the gemstones. Fully examined, researched, and documented to produce a detailed accurate estimation of the value of the jewelry. Fast and professional turn around on repair work. I walked into D’Antonio and Klein when my now-husband and I were deciding to get engaged. I knew next-to-nothing about engagement rings before walking into their store (without an appointment). Jonathan kindly and patiently took an hour to teach me about band materials and diamond grading / shapes / sizes. 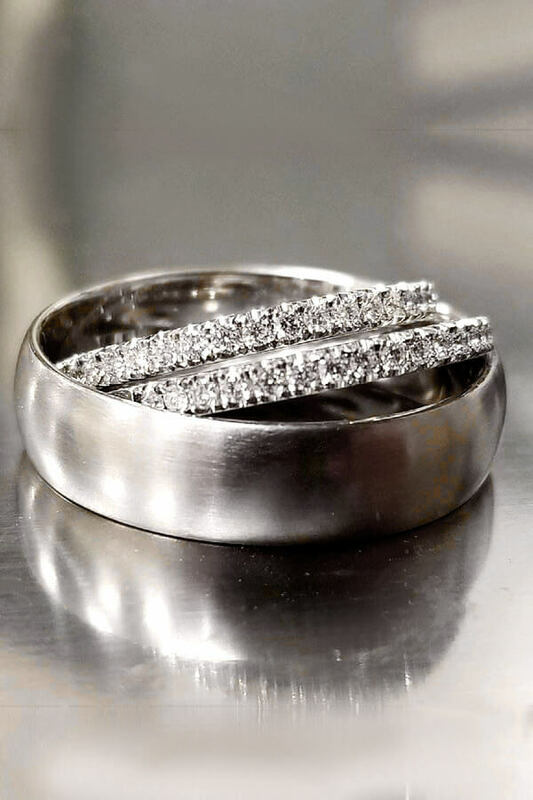 My husband and I each ended up designing and purchasing our engagement and wedding bands with D’Antonio and Klein. Their quality of work, affordability, flexibility, and old-fashioned good customer service is unparalleled. I couldn’t recommend them more highly. Absolutely loved working with David on our wedding rings, and he helped my husband make the custom engagement ring of my dreams. If you’re looking for something unique, look no further. I’ve never seen a ring like mine anywhere else and I love it! 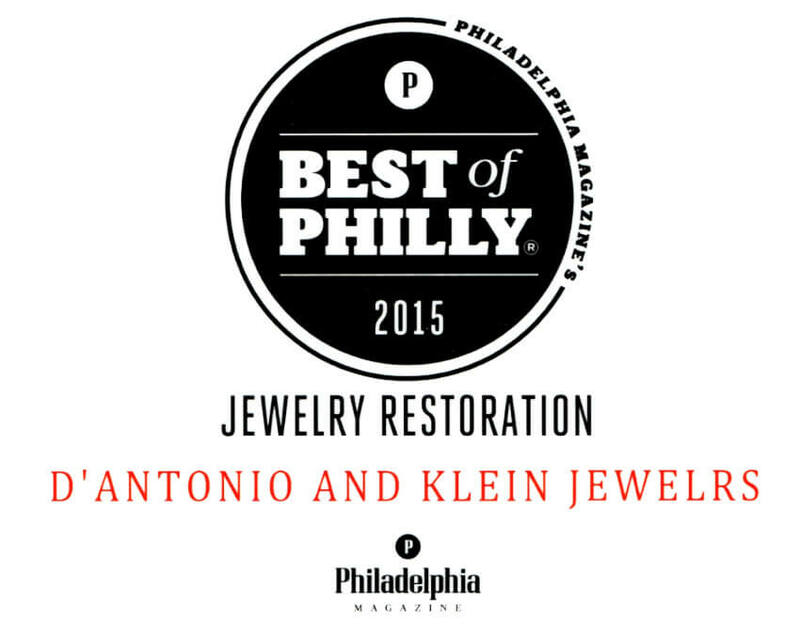 I could not be more thrilled with the costumer service and craftsmanship provided by D’Antonio & Klein Jewelers. I went in with my old engagement ring which was bulky, too big, and a little uncomfortable from the way it was made. 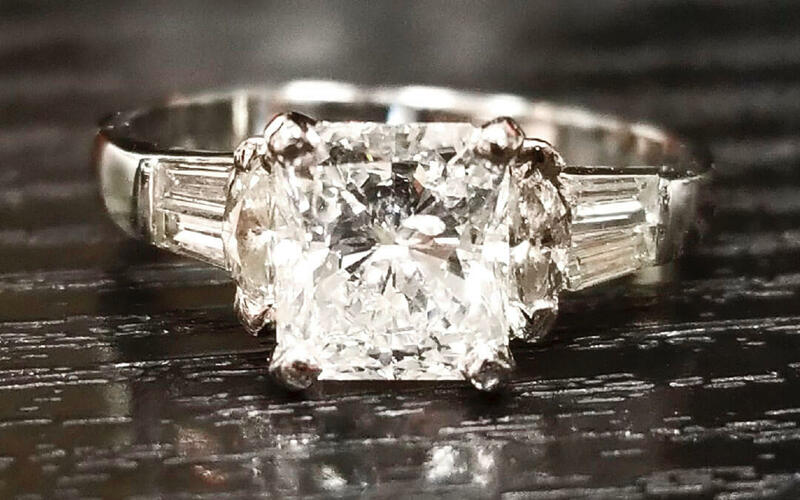 I explained my concerns to Jonathan in hopes to combine my original diamond with a thinner, less bulky ring band. Jonathan helped us from the start, walking my fiancé and I through the process and answering every question we had. My new ring is EVERYTHING I hoped for and more. It’s flawless, comfortable and exactly what I asked for. 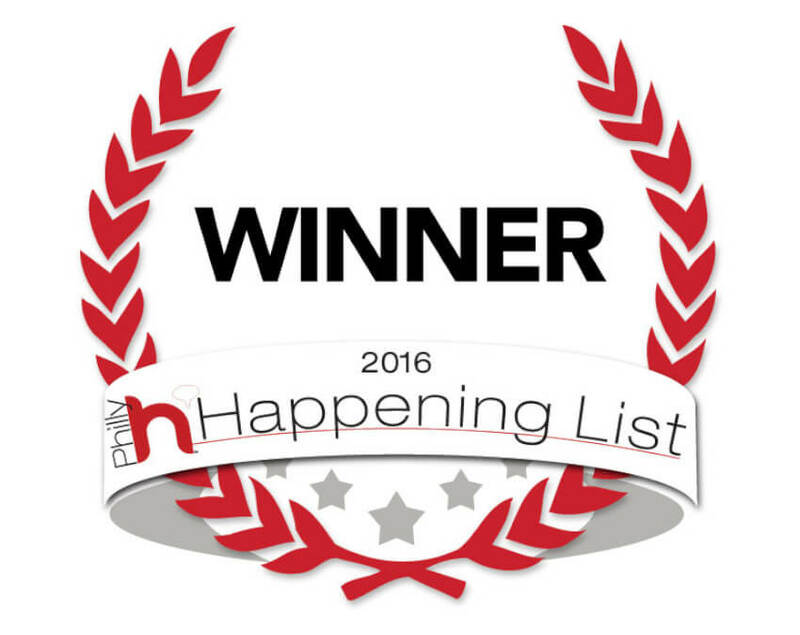 I couldn’t be more grateful and I HIGHLY recommend! We are beyond happy with the beautiful engagement ring John made. He helped make our vision and dream into a reality and we could not be more excited! I could not imagine going anywhere else but D’Antonio and Klein. Thanks, John! Save time and just use these guys! Don’t search the internet blindly, and don’t waste your time on snooty department stores that treat you like a filthy pauper who isn’t worth their time (here’s looking at you, Neiman Marcus, great job turning away money). 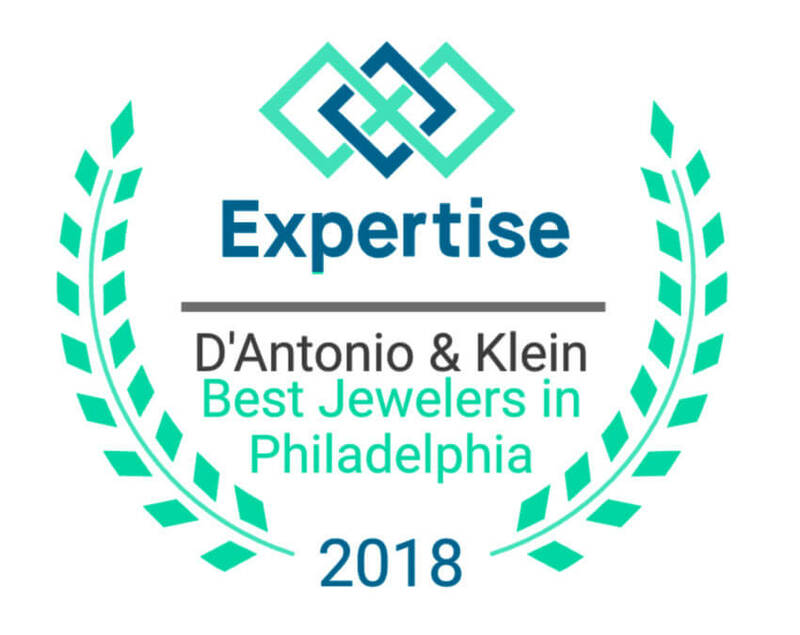 The folks at D’Antonio & Klein will treat you right, and construct unique, custom designs that reflect who you are at heart. The whole staff are good humored, friendly and professional, but Matt Sbrocchi is the one who worked with me from start to finish on the earrings & necklace set for my wedding. The finished products are stunning, and look like a million bucks even though they cost far from it. Skip the wasted time and aggravation and just go straight to D’Antonio & Klein for your jewelry needs. John Sr. couldn’t have made this a more pleasurable and exciting time for me. 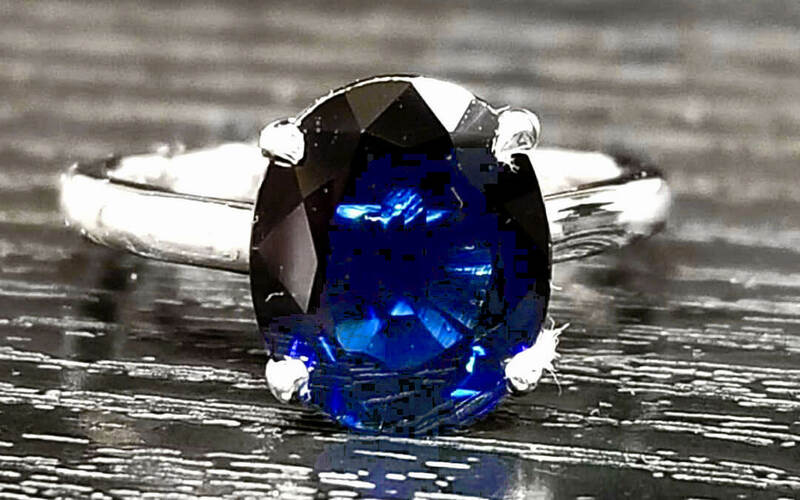 Picking out a diamond, seeing a wax molding of a ring I created, and then seeing the final product was like it was being born right before my eyes. If I could give more than a 5 stars rating I would. Thank you guys for helping me on what became the happiest moment of my life. Had custom made wedding set made here. I gave extremely short notice, and John had product completed in time, reasonably priced, and an absolutely stunning job! Working with John D’Antonio was nothing but a pleasure! A true gentleman who’s creative mind will build the ring of your dreams. I happened in upon seeing lovely friends like Shay inside and found a delightful and handsome gentlemen to guide me to the polishing of life time! Sapphire saved and spirit lifted! Thanks a world! 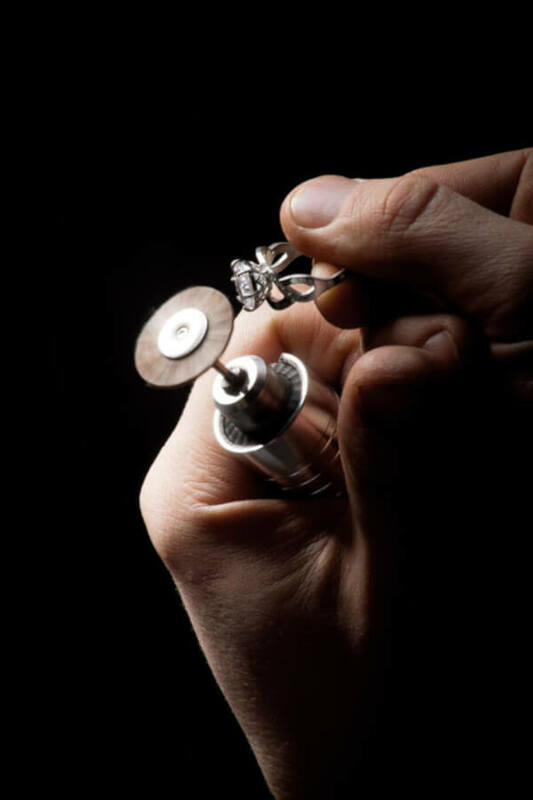 Whatever you can imagine, our talented craftsmen and jewelers can make your vision into a reality.